Despite the final festivals of 2017 coming to a close with the arrival of the finale that is Damnation this weekend just past, we turn our gaze once more to the future of 2018 and Download Festival and what a way to kick this year off! 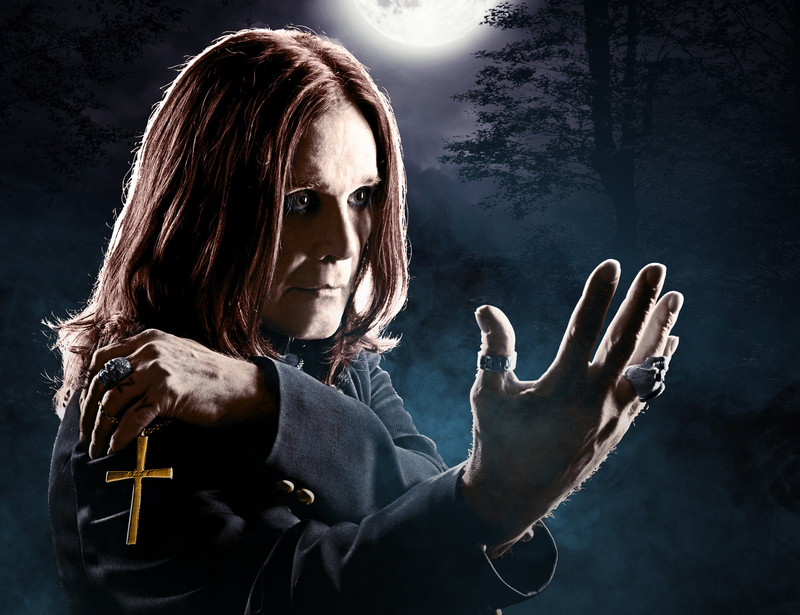 For the first time ever, the legendary Ozzy Osbourne will be closing out the festival on Sunday. Despite having performed many a time with Black Sabbath this is the solo artist’s first time to headline the festival. I don’t know about you guys but this is sure to be a huge treat, imagine hearing the likes of “Crazy Train” or “Mr Crowley” in the hallowed grounds that are Donington’s. Tickets are now available and you can pick them up here, stay tuned for more announcements in the coming weeks!